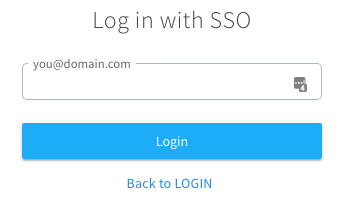 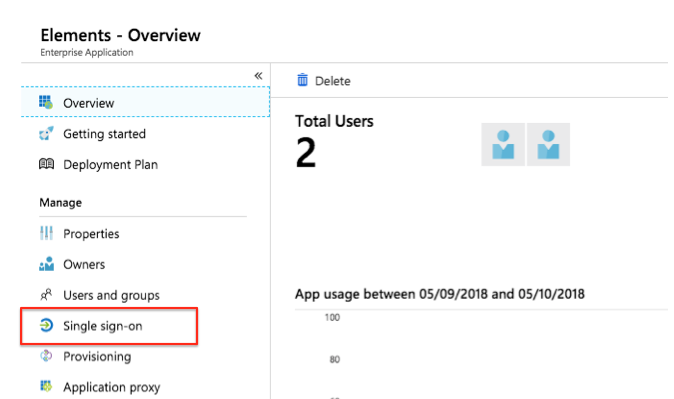 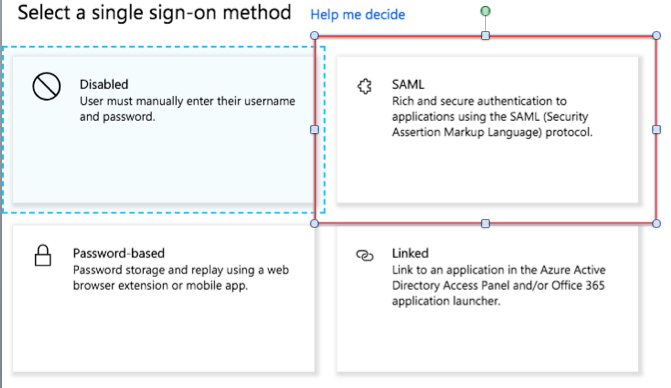 This guides explains how to setup SSO using SAML with Azure AD. 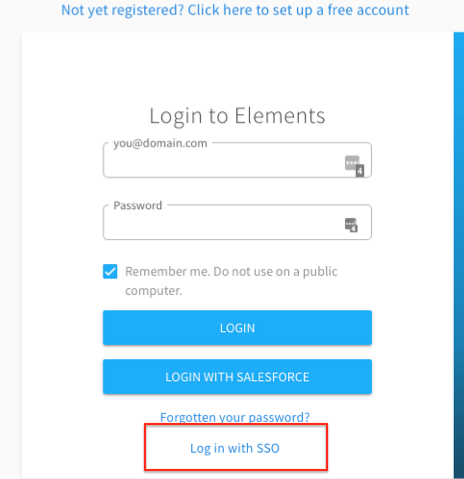 (10) In Elements on the SSO Config Page enter a value into the Identity provider name e.g. 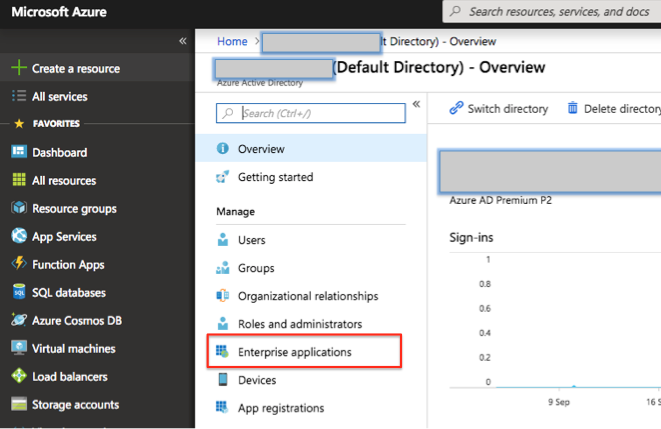 Azure.